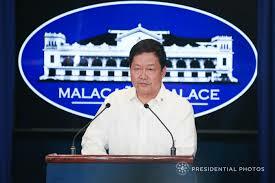 President Rodrigo Duterte named new heads three (3) of his most critical posts in his administration. National Capital Region Police Office (NCRPO) chief Police Director Oscar Albayalde as new chief of the Philippine National Police (PNP), Senior Deputy Executive Secretary (SDES) undersecretary Menardo Guevarra as new Secretary of Department of Justice (DOJ) and Lt. Gen. Carlito Galvez Wesmincom’s Deputy Commander for the Peace Process and commander of the army’s 6th Infantry Division in Maguindanao as the new Arm Forces of the Philippines Chief. 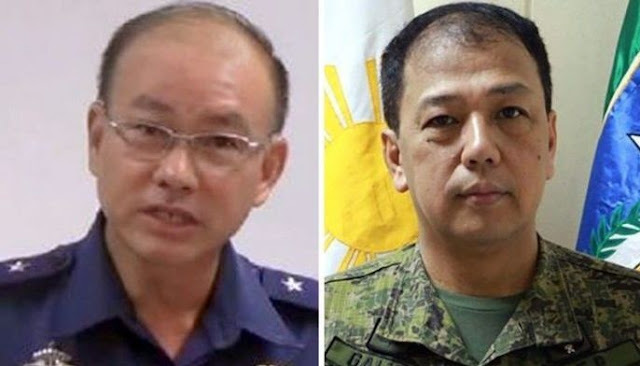 They replacing respectively: Gen. Ronald dela Rosa, Atty. Vitaliano Aguirre II and Gen. Rey Leonardo Guerrero.